Now if I could only pull more days like this....I'd be rich!!! 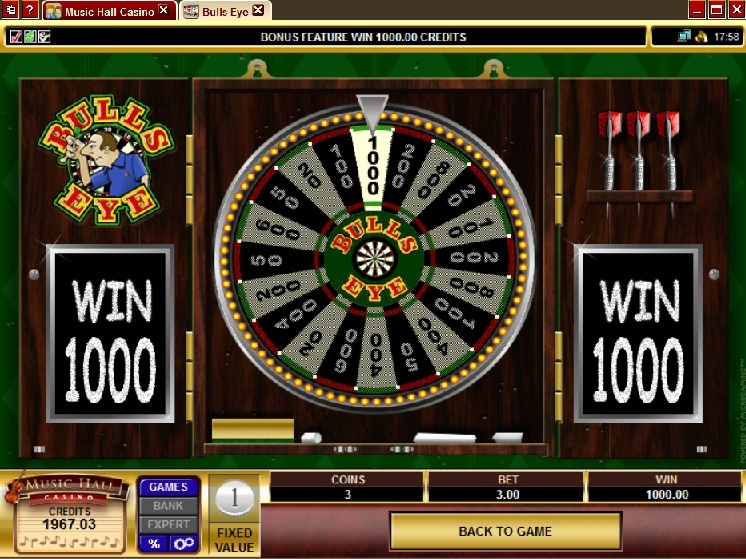 Made a $25 deposit...went to have a few spins on BullsEye....and the bonus spin 4x within minutes...the best part! One of them was for a $1000! Woohoo congrats Ed..a very sweet hit..
Nice hit!!! That doesn't happen too often!